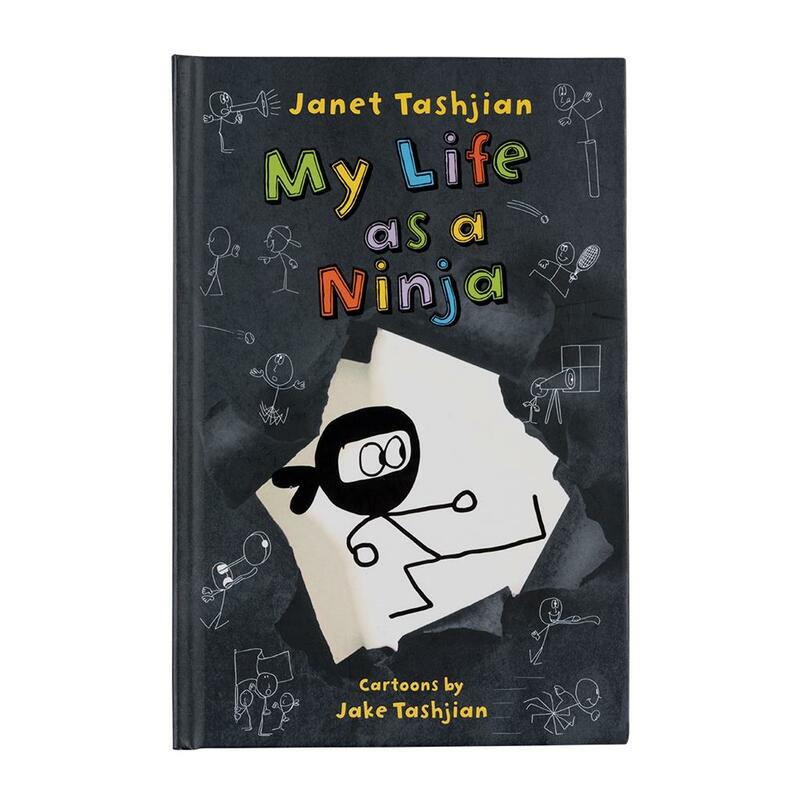 Derek Fallon and his friends are inspired and ready to become ninjas! But can Derek use his new skills to solve a series of mysterious vandalisms? 240 pages. Suggested for readers ages 8-12.